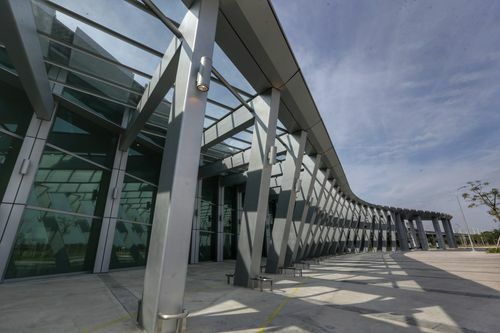 Taiwan High Speed Rail Corp., operator of the bullet train services on the high-speed railway, recently opened three new stations, which are set to enter service Dec. 1, for public preview. 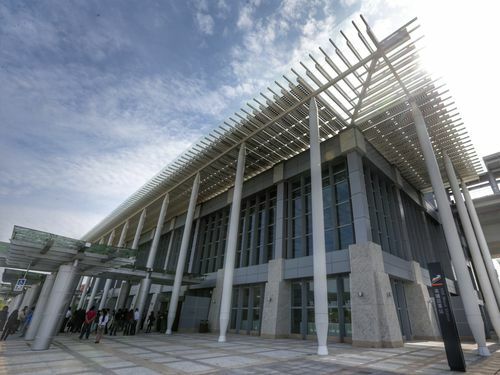 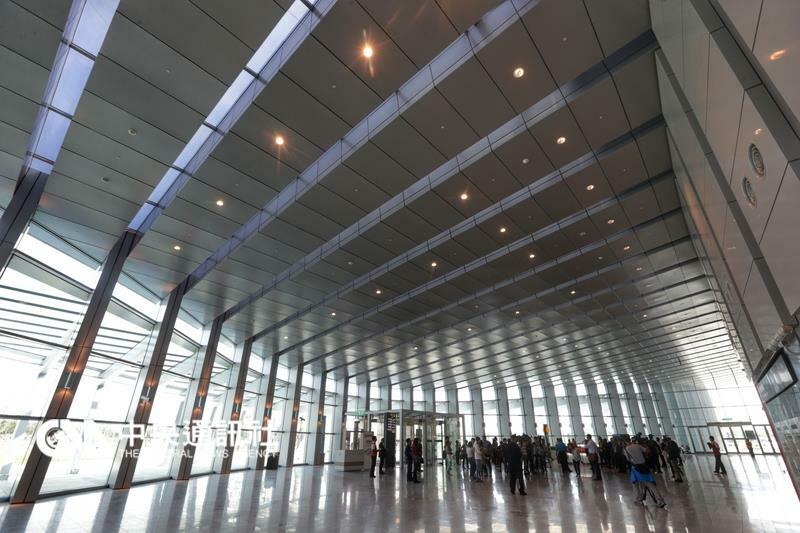 The Miaoli Station, which is located in the county's Houlong Township, uses a metal framework to reflect the culture of persistence and preservation of local Hakka people, the company said. 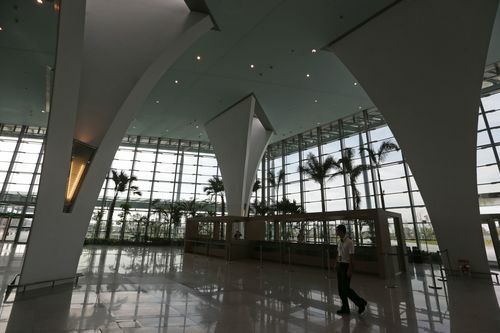 The petal-shaped columns in the Changhua Station and the gardens around it are designed to show the county's role as Taiwan's main flower-producing area. 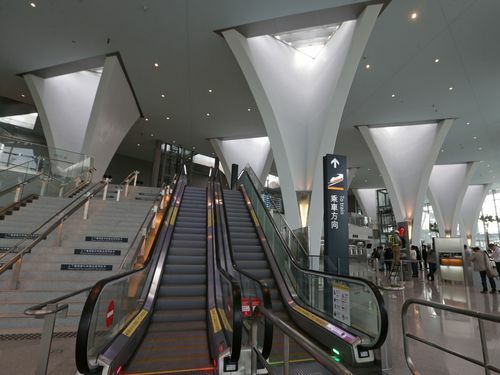 The Yunlin Station, meanwhile, has a unique look with a curved corridor aimed at creating a sense of being in the woods. 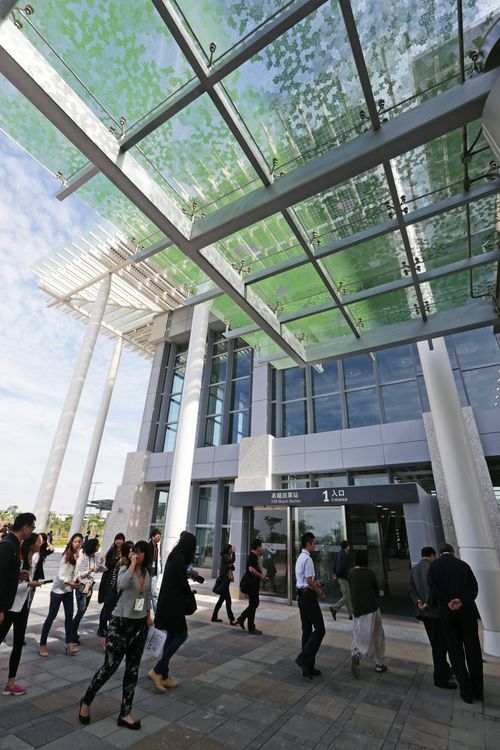 The public area of the three new stations will be open to visitors between 8:30 a.m. and 5:30 p.m. daily until Nov. 29, while guided tours of restricted areas are available for people who make reservations by phone.